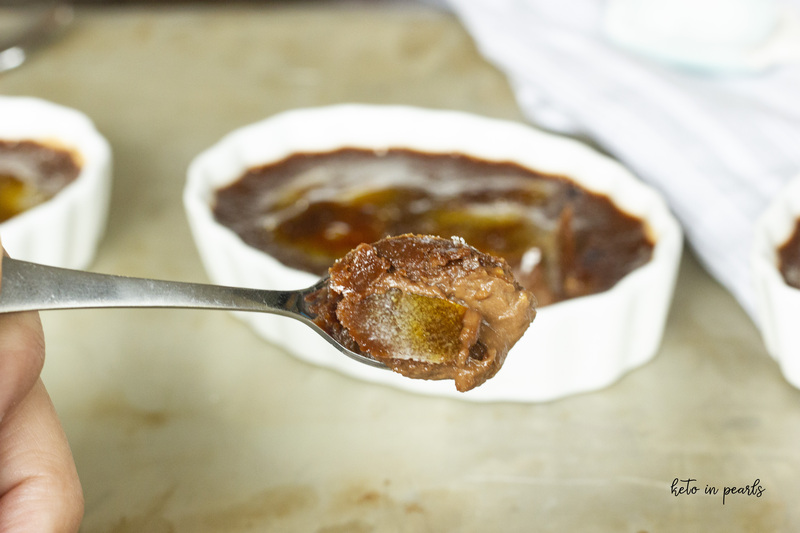 Decadent and silky chocolate pots de crème with a sweet caramelized top. This recipe is sponsored by Sukrin USA. All recipes and opinions are my own. My dad and I used to play this game where we’d plan out our best and last meal on Earth. Morbid, I know, but it was kind of fun, especially since we are both foodies. 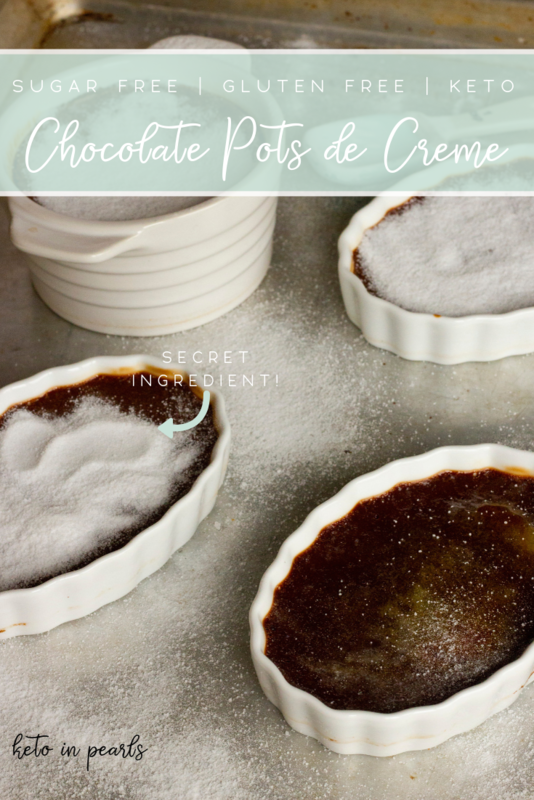 If I am ever faced with the decision of my last meal on Earth, there’s no doubt in my mind that these Chocolate Pots de Creme (please say that in a heavy French accent) would be on the list. If you like creme brûlée then you’re going to be slap-yo-momma happy when you try these bad boys. Look at those “sugar” crystals! Creme brûlée is the only dessert that I ever care to order at a nice restaurant. Cake, pie, cheesecake…those things don’t tempt me. But offer me creme brûlée and all bets are off. I don’t know what it is about creme brûlée that I love so much. Maybe because it’s sweet but not too sweet. It’s creamy but not like my kids’ pudding cup. Or maybe it’s that crunchy sugar shell that I get to break open with my spoon. Whatever it is, I freakin’ love it. Tagatose is a natural sweetener similar to erythritol. It has a very low glycemic index making it ideal for low carb and sugar free diets. 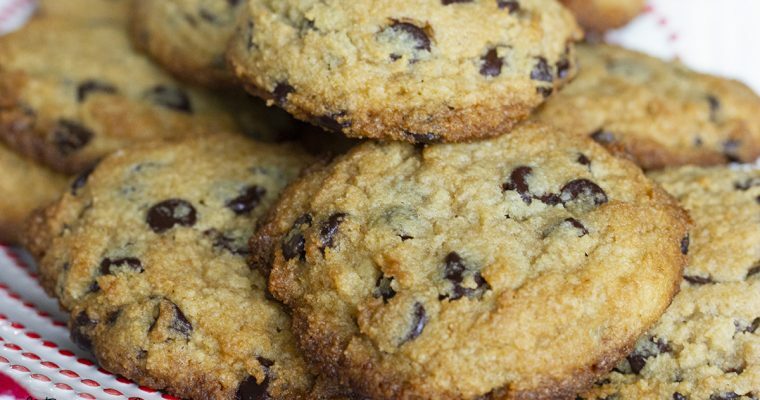 Tagatose is about 92% as sweet as sugar so it can easily be converted into sugar free recipes. 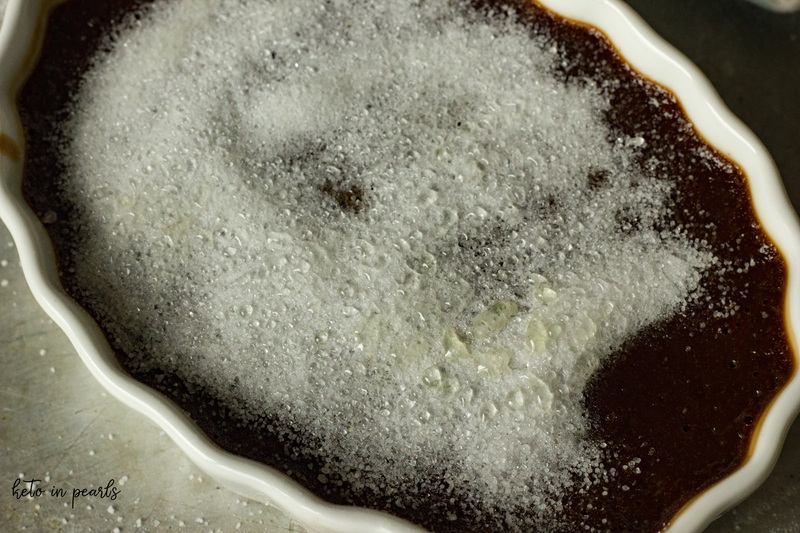 The super fun part about tagatose is that it crystallizes and caramelizes like real sugar! Sweeteners like erythritol, stevia, or monk fruit don’t melt down in the same way as sugar and can leave a weird after taste in your mouth (i.e. the cooling effect). Tagatose has zero aftertaste! Because it’s so similar to sugar, it’s an excellent replacement in coffee, tea, and baked goods. 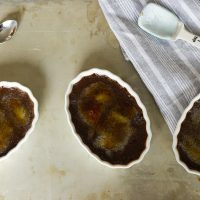 To make these Chocolate Pots de Creme, I used Sukrin Icing Sugar rel=”nofollow” which is essentially powdered erythritol. I wanted the custard to be very silky and the Icing Sugar is the perfect sweetener for that. Sukrin rel=”nofollow” uses a very small amount of steviol glycosides to achieve the perfect sweetness level. You don’t have to worry about the heavy cooling effect with every bite! 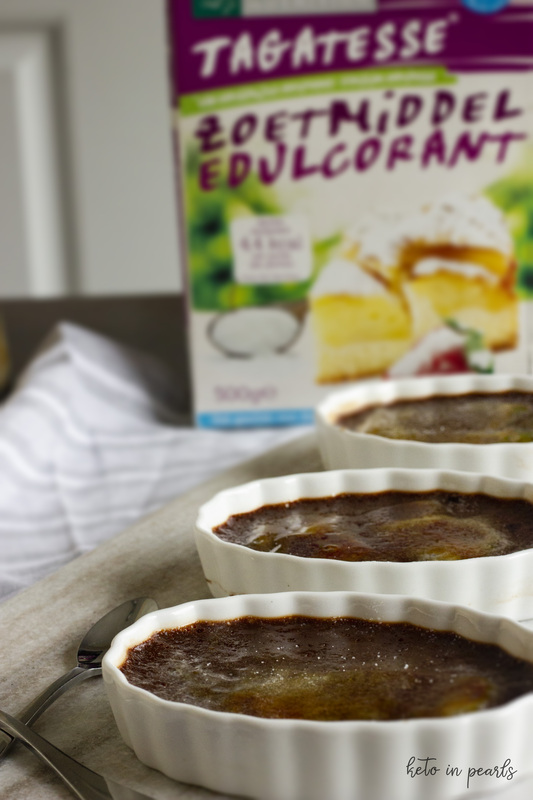 All of the products used in this recipe can be found online at LeGaia, Sukrin’s brand new online store! 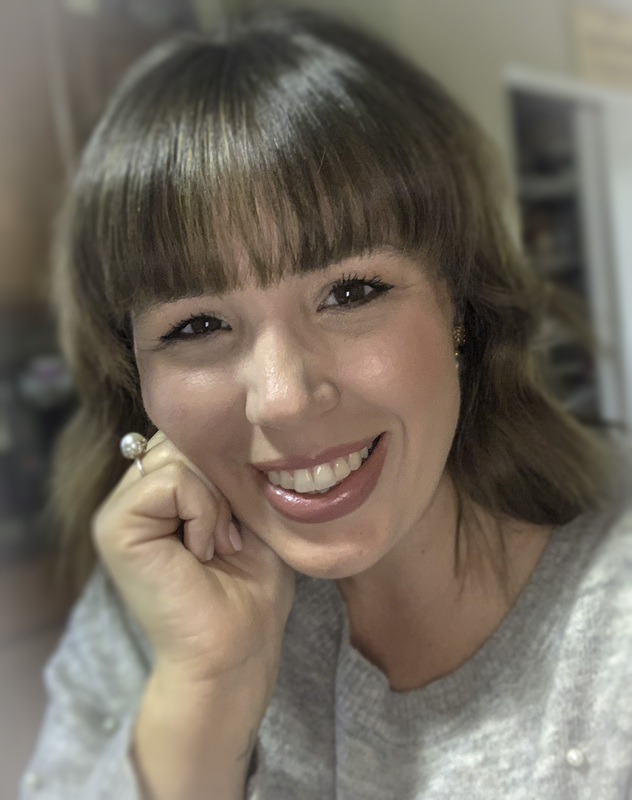 It’s beautiful and carries all kinds of wonderful sugar free and keto friendly products. I LOVE the No Sugar Added Jam ! 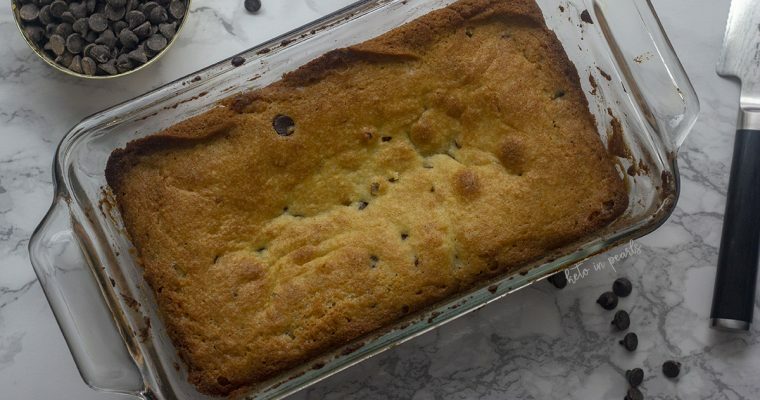 Microwave the chocolate chips in a small bowl in 10 second intervals until melted. Set aside. In a small pan, heat the heavy cream over medium heat. Be careful not to boil or burn the cream. When the cream is warm to the touch, remove it from the heat. Use a tablespoon to temper the eggs by slowly whisking in 1 tablespoon of the warm cream into the eggs. Repeat this step 2 more times to fully temper the eggs. Add the melted chocolate to the heavy cream and whisk until smooth. Slowly add the egg yolks to the cream and whisk until smooth and silky. Add the vanilla extract and whisk again. 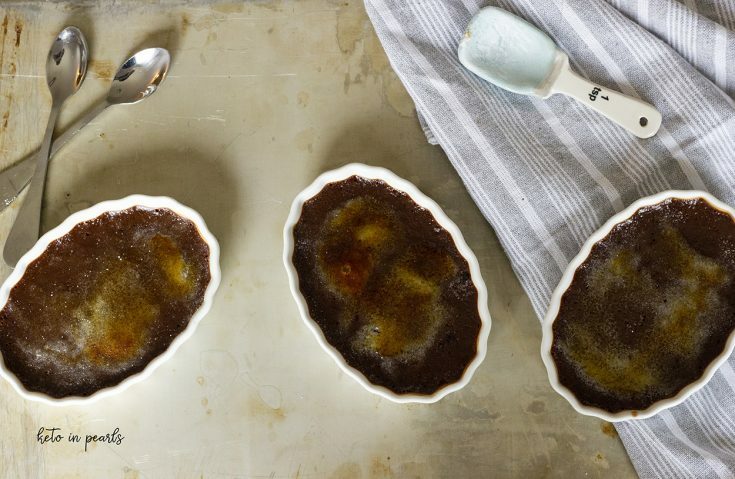 Line the ramekins on a baking sheet with a rim. Carefully fill each ramekin with the custard. They should be about 2/3 full. Extend the oven rack so that it is exposed outside of the oven. Carefully place the baking sheet on the rack. Add water to the sheet pan so that the ramekins are halfway covered. This amount will vary depending on the size of your ramekin. Be careful not to get water in the pots. Carefully slide the oven rack into the oven. Bake for 25 minutes. The centers should be slightly jiggly when finished. Do not over bake. Let the custards chill on the counter for 30 minutes before placing in the refrigerator. Let them cool in the refrigerator 1 and a half additional hours, up to overnight. When ready to serve, sprinkle 1 teaspoon of the tagatose on top of the custard. Use a kitchen torch to scorch the crystals until a hard shell is formed.